Lovely 4 bed, 3 bath Bella Vista home with over 3,400 sqft and the option of an in law apartment in the finished walkout basement - perfect investment opportunity to rent. 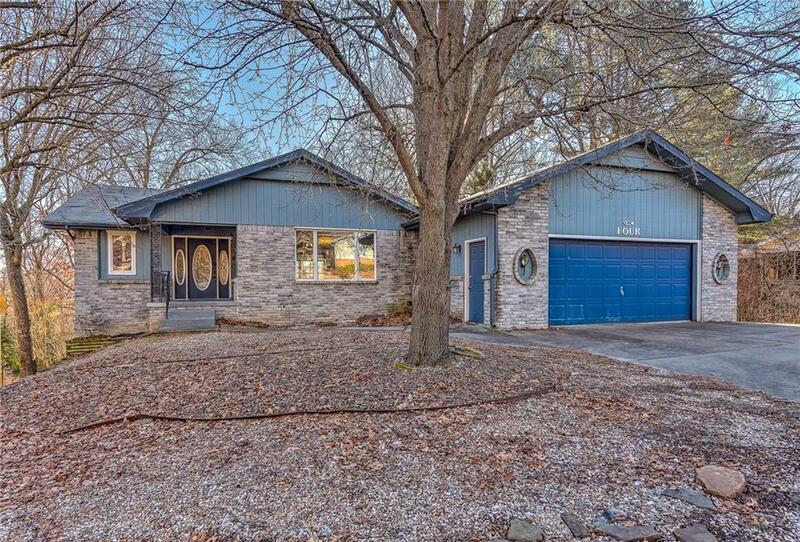 Enter the home into a large living area and bright sunroom with treelined views of the fenced in backyard. You will find tons of storage and counter space in the eat in kitchen. Downstairs enjoy a second living area with a gas fireplace, kitchenette and a screened in patio. This home boasts lots of character from the beautiful woodwork throughout to the intricate light fixtures and trey ceilings. Centrally located between Bella Vista Country Club & Golf Course, Tanyard Creek, Lake Windsor and Bella Vista Lake Park, this is the perfect home for outdoor enthusiasts.